Motivated Seller ! Great land with numerous building sites. Old logging roads, gives you easy access throughout the property. 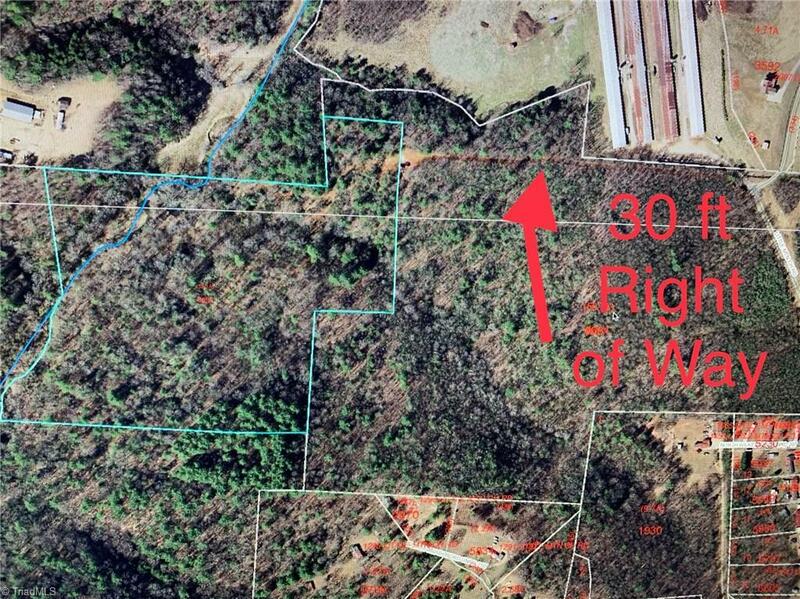 Property would be great for subdividing or building a new home. 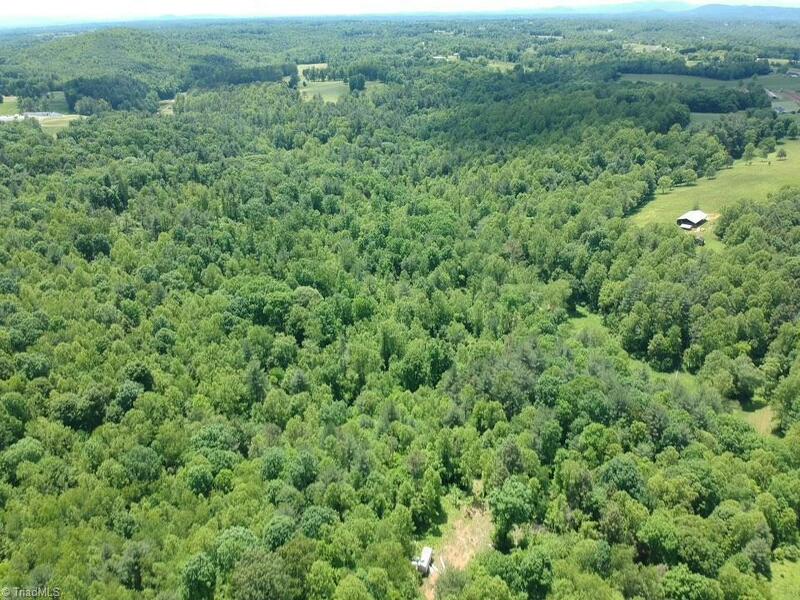 Nice timber, great hunting and seasonal views of Stone Mountain. Has one large creek, and a couple springs and branches. 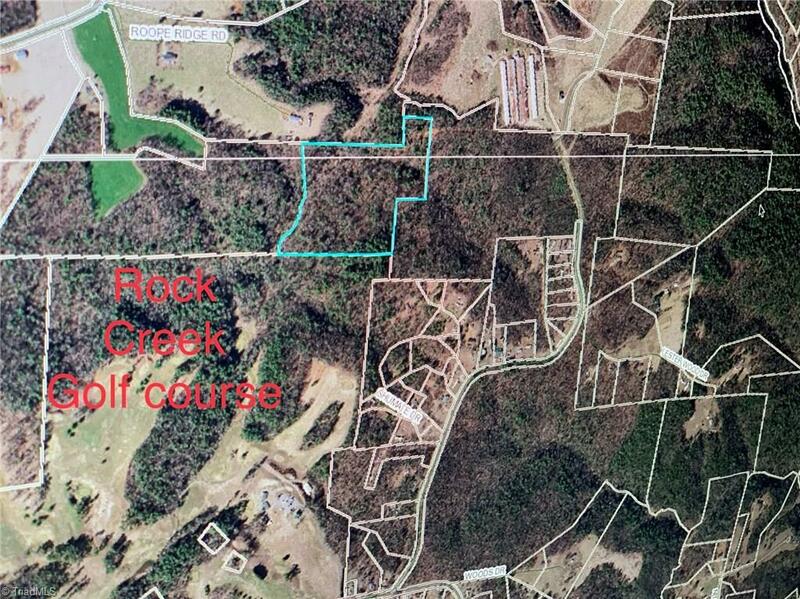 Property also adjoins with Rock Creek Golf course on it's southern side.